TV control using your voice and Amazon Alexa is now in beta for supported devices from Sony, BroadLink, and Logitech Harmony. That means you can say, “Alexa, turn on the TV” or, “Alexa, volume down,” and have those actions happen, all without ever touching a remote (assuming you have Amazon Echo devices). 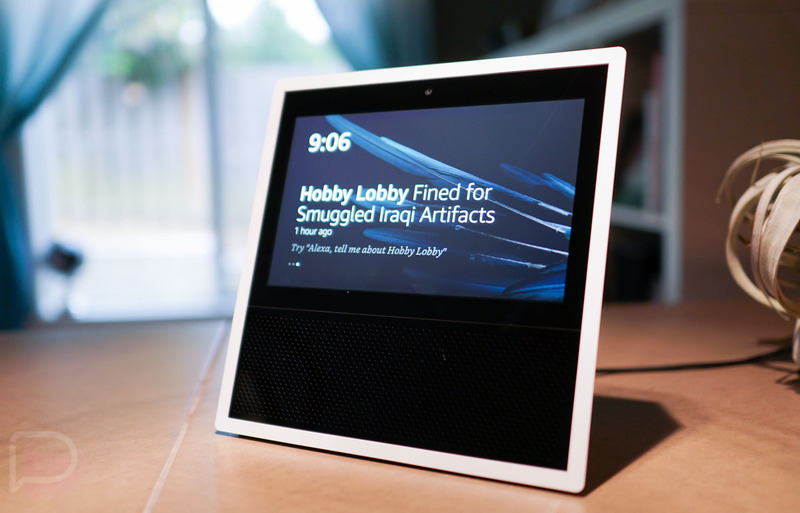 Amazon announced the new addition to Alexa yesterday and some of the Skills are already available in the Alexa app for enabling (Sony’s, for example). Of course, the supported devices piece to this is the key, as you can’t just use any old Sony, Logitech, or BroadLink device. Sony will offer support for most 2017 TV models, as well as some 2016 models (full list). For Logitech, it’s looking like the Harmony Elite, Ultimate, and Hub, will all get this feature. For BroadLink, Amazon lists a single device, the All-in-One Audio/Video Remote Control or RM Pro. The commands you’ll be able to use to control your TV are somewhat extensive. Sony lists out everything from turning your TV on and off, to picking specific channels, adjusting volume, switching HDMI ports, and pausing, fast-forwarding, rewinding, and stopping of content. To see the full list of supported devices, we’ve got links below.